The Travel Corporation celebrated 10 years of the TreadRight Foundation with an inspiring cocktail function at the Taronga Institute of Science & Learning. TTC’s brands (Adventure World Travel, Trafalgar, Contiki, Insight Vacations, AAT Kings, Busabout and Uniworld Boutique River Cruises) are shaped by TreadRight’s pillars of People, Wildlife and Planet which form an integral part of its policies and decisions on who they work with, and how they operate. Born from TTC’s Global CEO Brett Tollman’s vision to make travel matter, TreadRight has spent the last decade working to help support over 50 sustainable tourism projects worldwide, including the recently announced Iraq Al-Amir Women’s Cooperative in Jordan and Wildlife SOS in India. Prior to the event, in commitment to keeping our oceans litter free, a team of influential storytellers joined Tollman and TTC’s Australian CEO, John Veitch at Clifton Gardens for a beach clean and to learn about the damaging effects of micro-plastic. “We are not simply united as a family of brands, we are also united by our shared drive to help make the world a better place,” Tollman said. 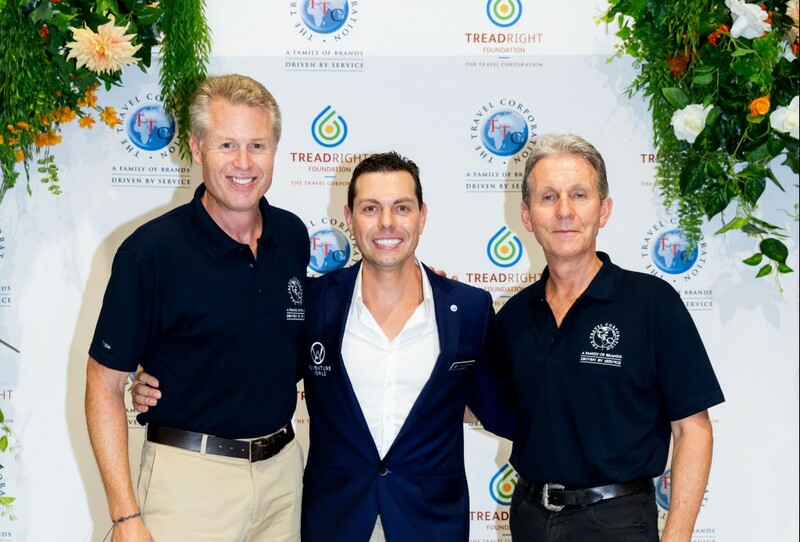 Among the recent social responsibility initiatives introduced by TreadRight for TTC’s brands is an e-documents program delivered in partnership with One Tree Planted, a leading not-for-profit focused on global reforestation. Through the program, for every TTC guest that opts to receive e-documents rather than printed materials, One Tree Planted will plant a tree in a destination of their choosing. To date, the initiative has seen One Tree Planted reforest over 100 acres of trees on behalf of TTC and their guests. “We’ve learned a great deal through our first decade, with one key takeaway from 10 years of sustainability projects being the need to lead by example,” said John Veich, CEO of The Travel Corporation Australia. Neil Rodgers, Managing Director of Adventure World Travel, who is also celebrating a milestone 40-years of tailor-made luxury holidays, hosted a panel of dynamic storytellers – including Brinkley Davies, marine biologist and eco-warrior for Contiki, and Sarah Jane Adams who shares a passion for sustainable travel with Adventure World Travel. 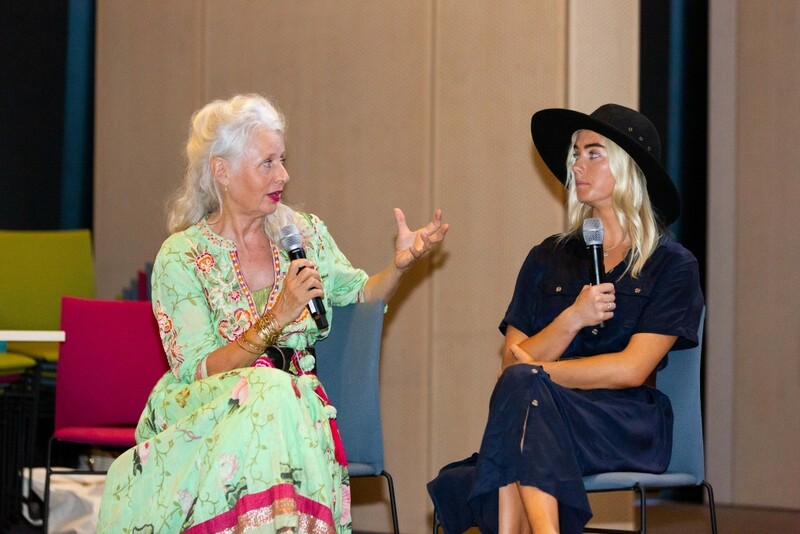 The central goal was to learn more about Wildlife SOS’s work to save elephants from negligent and abusive situations and to bring attention to the dangers of animal tourism. Belinda Fairbrother, Manager of Community Conservation at Taronga Conservation Society Australia was also on stage to discuss the positive impact made by transforming its two Zoo’s into conservation hubs, telling the story of healthy ecosystems, habitats, wildlife and communities across the globe.